Welcome to Densua’s African Treasures online. We are under construction please sign our mailing list for updates on sale items, new products and upcoming events. We are a Boutique and Gallery where you’ll find a wonderful and unique variety of one-of-a-kind creations from various disciplines from the Motherland and the Diaspora. 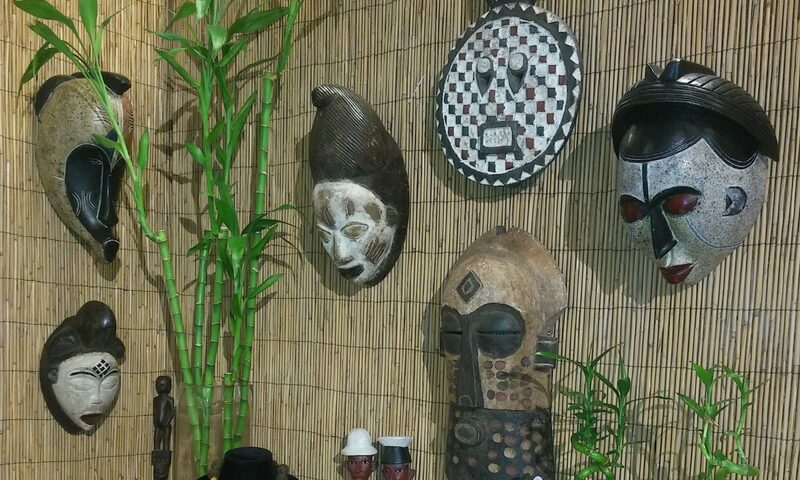 We also carry Fine Art originals, Limited Edition prints, Designer Art-to-Wear Garments, Unique Hand Crafted Jewelry, African Masks, Carvings, Statues, Shona Stone Carvings, Designer Dolls, and home decor accessories.